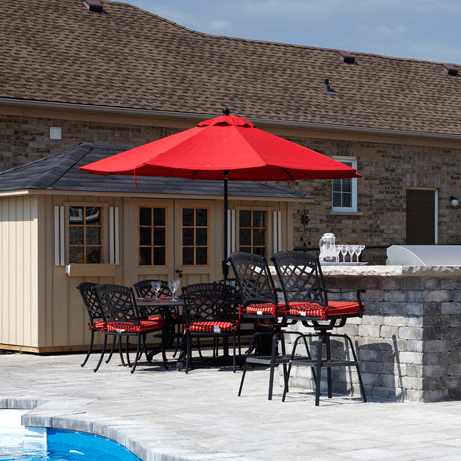 Let Crown Spas & Pools help you with the finishing touches to your backyard wonderland with some of the most sought after patio accessories. 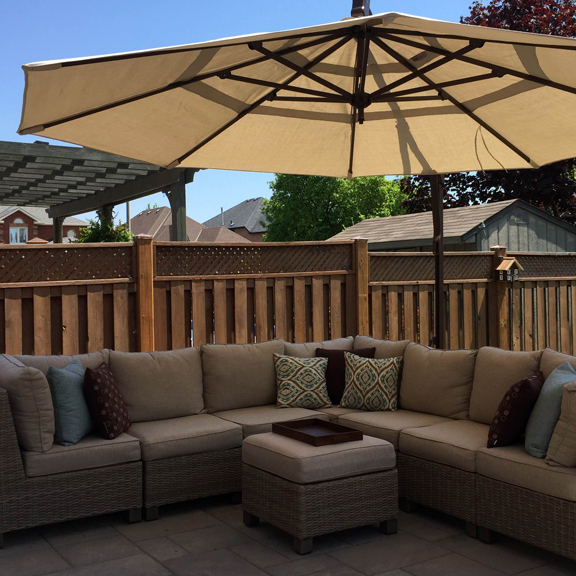 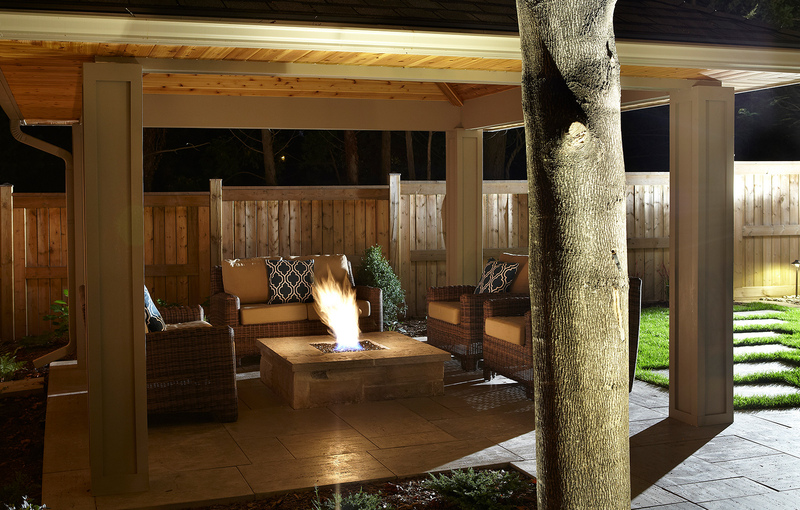 Make the Summer last as long as you can with an outdoor fire pit or patio heater, or escape the sun with our large collection of market and suspension umbrellas and patio sails. 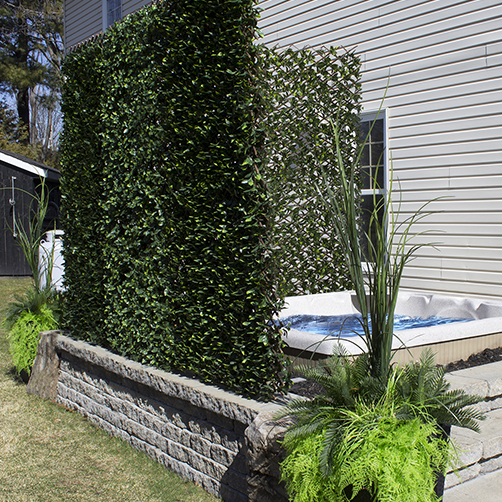 Add luxurious outdoor area rugs or outdoor plants that don’t need watering to your design. 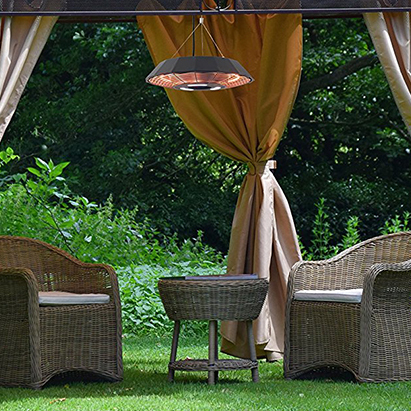 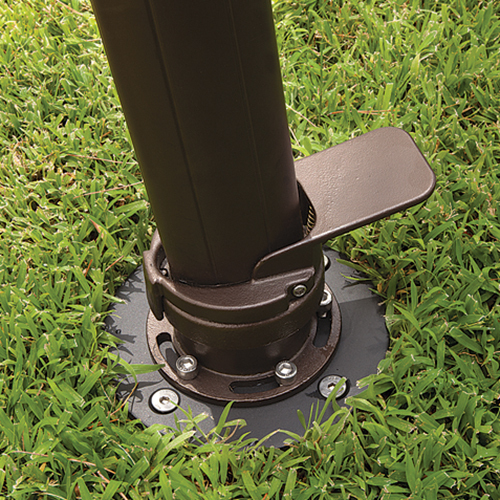 Protect your outdoor furniture investment with outdoor furniture covers. 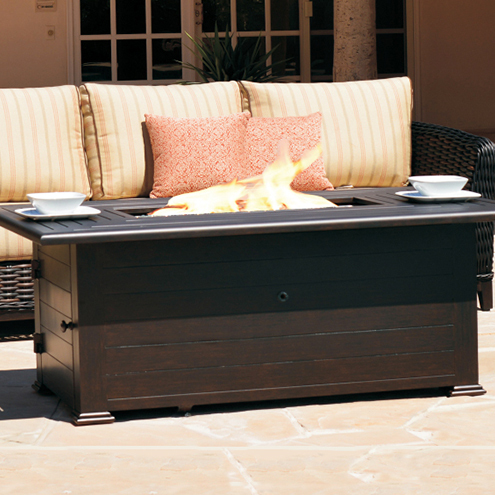 Browse our wide selection of outdoor patio and backyard accessories that can accommodate any style, colour and size. 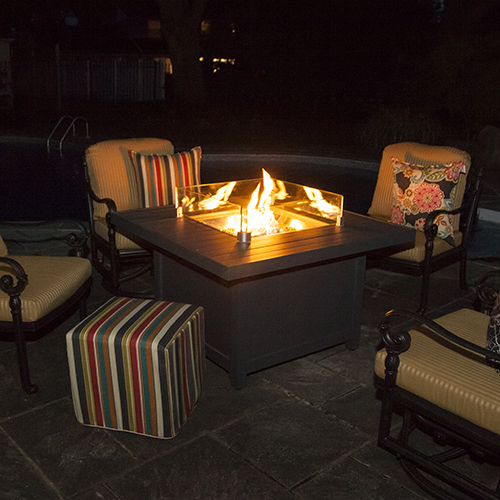 Give us a call at 204-783-8501 or stop by our showroom at 760 Century Street to see complete outdoor patio furniture displays.